TRENTON — A grant of $50,000 by the Walmart Foundation will have a direct and positive impact on the lives of community members who turn to Arm In Arm for food. 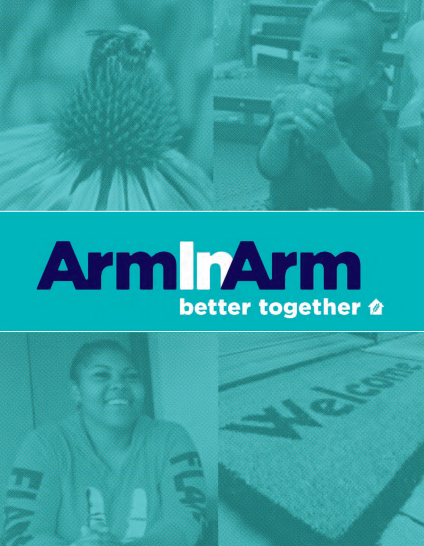 Arm In Arm’s three choice-based food pantries and home delivery service constitute one of Mercer County’s busiest food pantry operations. 2017 will mark the third year in a row that 4,500 households receive heart-healthy food during the course of over 21,000 visits. The grant from the Walmart Foundation ensures that individuals and families will find the healthy choices they need. Read full article.